and we’ll fix it fast ! 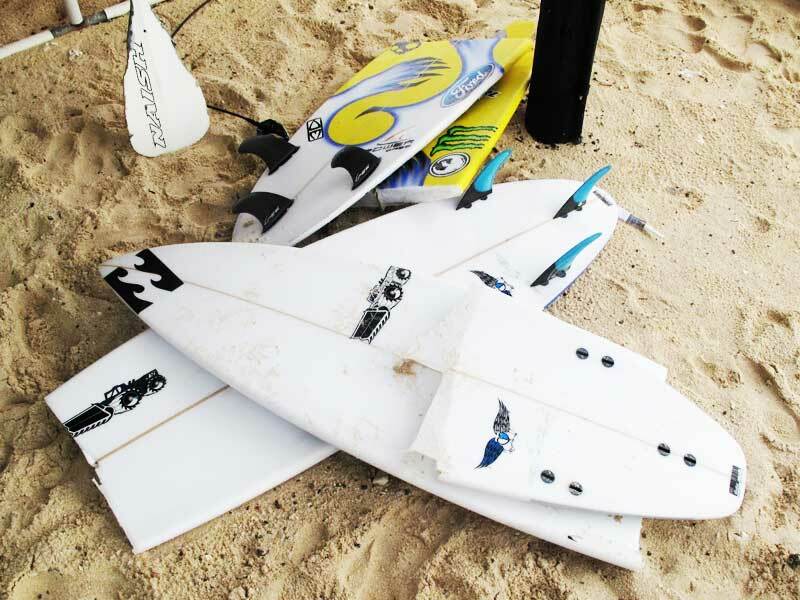 Need to have your board repaired, replace fins or just a little adjusted? No worries! Tony’s workshop will have you and your board back in the waves in no time! Just bring in your board and let us take a look at it. Looking for a brand new board ? 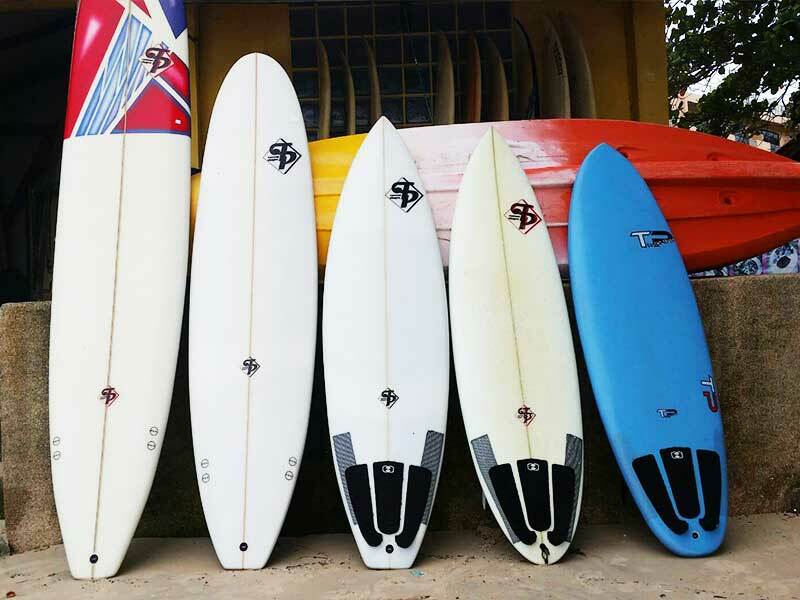 SurfShop Nautilus offers TP Boards Hand Shaped made in Phuket. We also offer softtop boards (for learning) as well as epoxy and traditional surfboards. Yes, we’ve also got plenty of those hard to find accessories. Like waxes, leashes, cool surf shirts and patches, fins and much, much more.